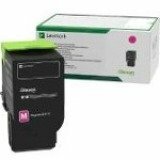 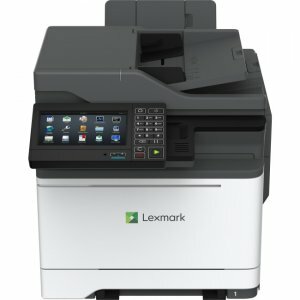 The Lexmark CX625ade helps boost productivity with the clarity and convenience of a 7-inch [17.8-cm] e-Task screen and enhanced accessibility features. 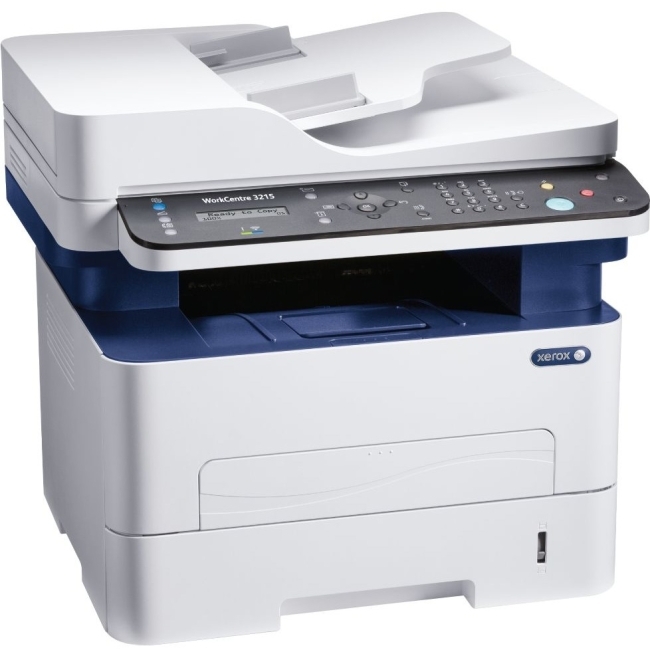 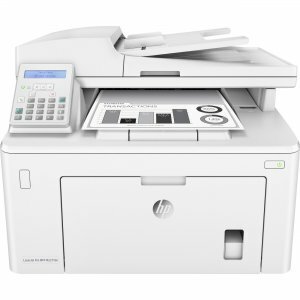 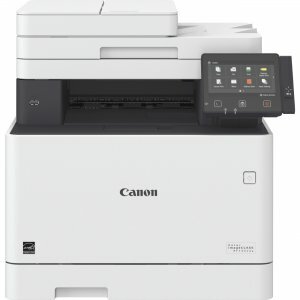 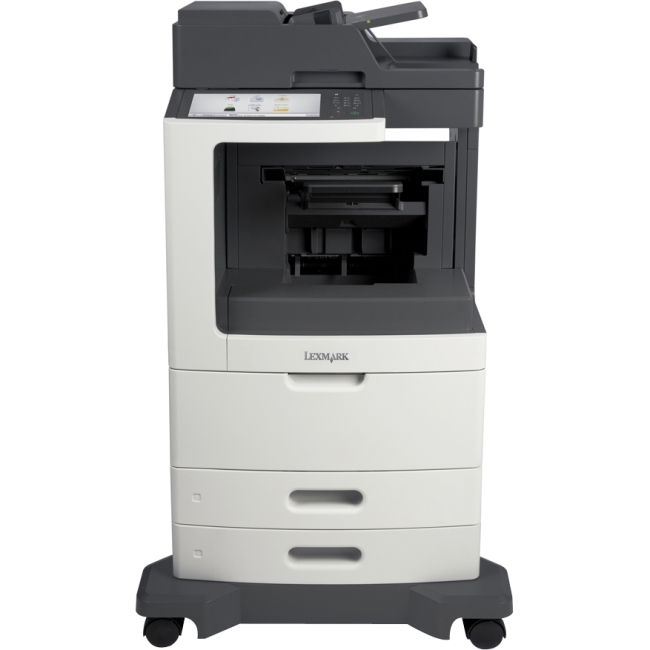 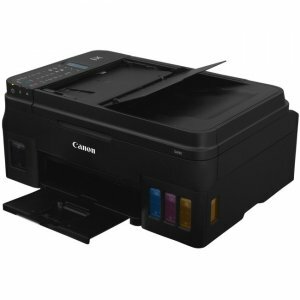 Engineered to perform-and last Driven by a 1.2GHz quad-core processor and equipped with a single-pass, two-sided scanner, the CX625ade prints up to 40  pages per minute* and can scan up to 100  images per minute. 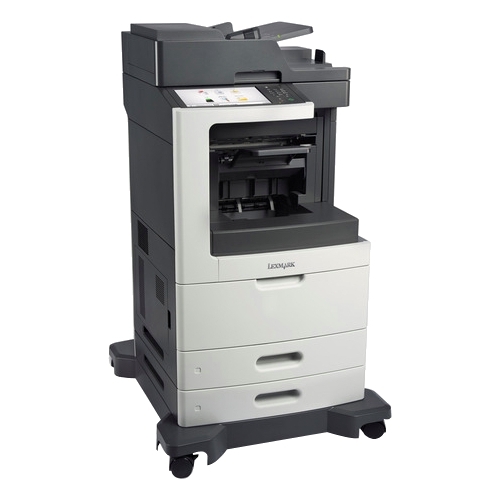 ts steel frame, long-life imaging system, ease of upgrades and robust paper feeding system provide lasting performance in any environment.